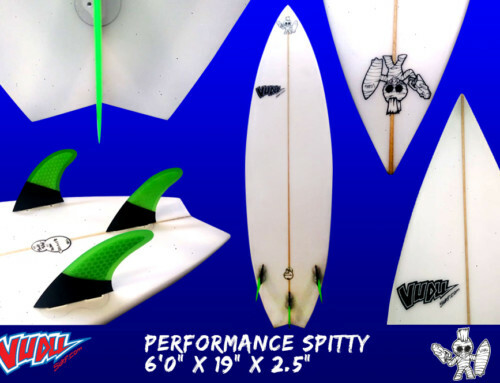 The Vudu Eco Beach Break is our performance squash tail surfboard, that is a environmentally safer . 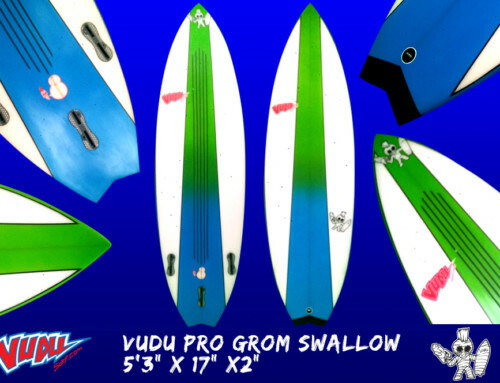 Vudu surf have used specially formulated extruded polystyrene instead of polyurethane surfboard foam, and laminated with surf sap clear epoxy, instead of polyester resins, this gives you a lighter stronger and environmentally safer surfboard for both our craftsmen and the precious planet. 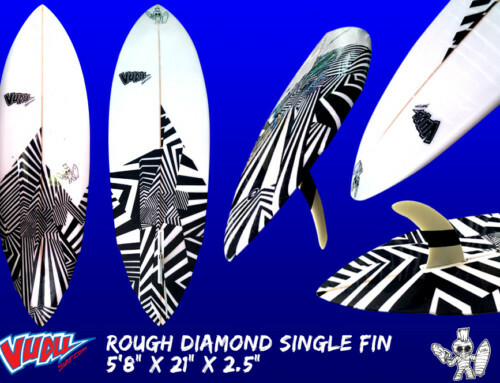 Tried and tested by all our team riders on the local beach breaks of the cape, we have worked at refining this shape with our team riders and shaper and have found the perfect, high performance short board that will push your surfing to new levels. 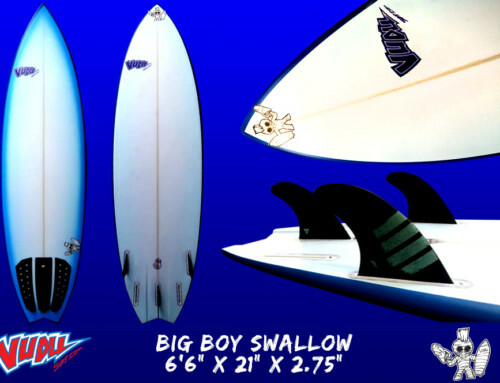 top to bottom manoeuvre’s, strong and light, don`t be afraid to take to the air. 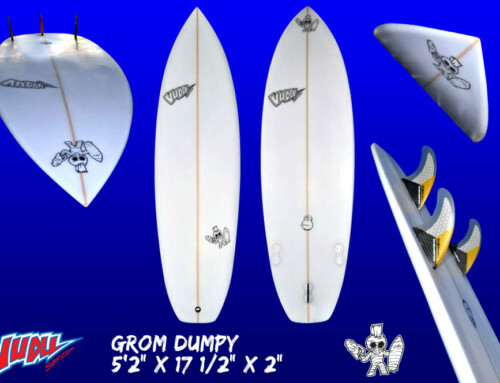 Suited for anyone from the WCT Pro to the local ripper and to the up and coming surfers.